Disruptive technology is set to create multi-billion dollar savings in tourism, says a research, ahead of ATM to be held in Dubai from April 28 – May 1. 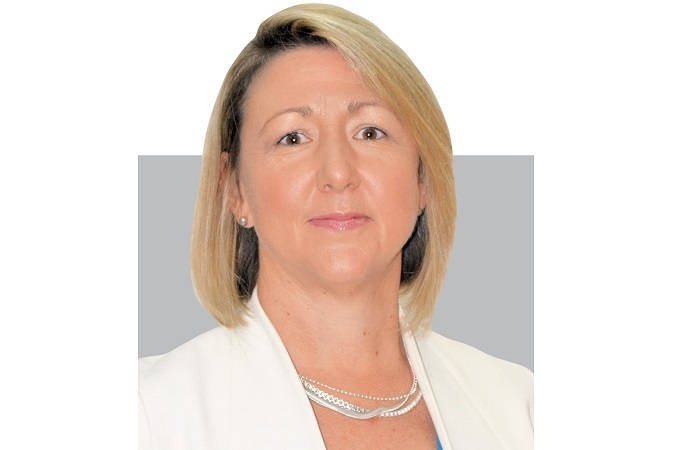 Discussing the defining evolutions of hospitality technology, the Travel Tech Show will return to ATM 2019 with 45 international exhibitors and an influential agenda of debate in the Travel Tech Theatre – sponsored by Sabre Corporation. 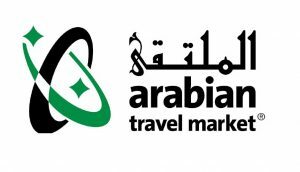 Launching this year will be the inaugural Arabian Travel Week, an umbrella brand which comprises four co-located shows — ATM 2019; CONNECT Middle East, India and Africa – a new route development forum, ILTM Arabia and new consumer-led event – ATM Holiday Shopper. Another debutant this year is the Arabia China Tourism Forum.